YUM! 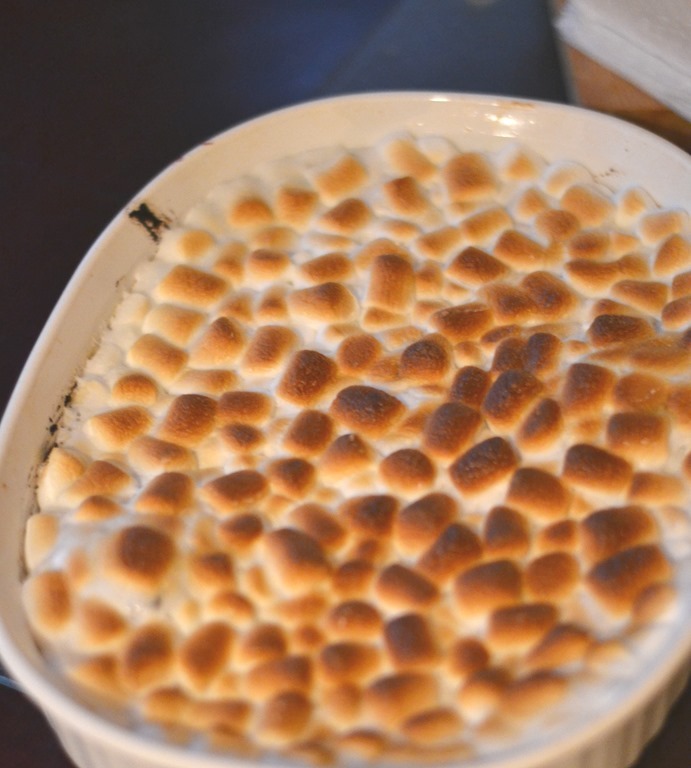 There is nothing that compliments our holiday tables more than this yummy Sweet Potato and Marshmallow Casserole! With a touch of orange juice and topped with marshmallows, this is an all time family favorite for years. This recipe is SO EASY TOO! Not to mention…deelish!! I think making side dishes is one of my all time favorite things to cook. I’m not sure why, but I just love to make them! 4 Need more Christmas Holiday Recipes? 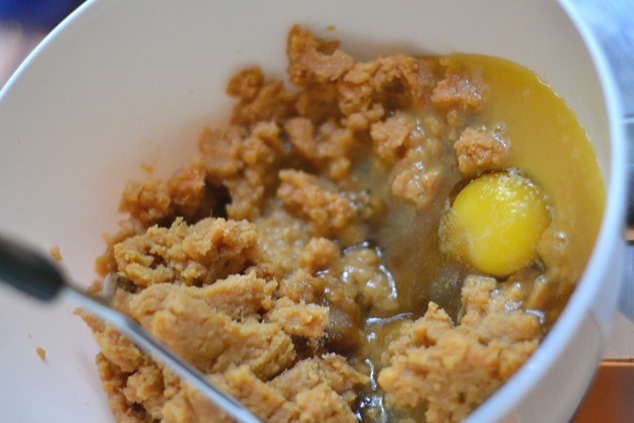 Combine and mash the Sweet Potatoes, Orange Juice, Butter, Salt and Egg in a large bowl. I simply use a Potato Masher…quick and easy! Spray an baking pan with cooking spray. This makes a fairly small batch ~ with you can double, triple…etc. I used a 14 x 10 baking dish. This is a perfect size for a smaller family/crowd! 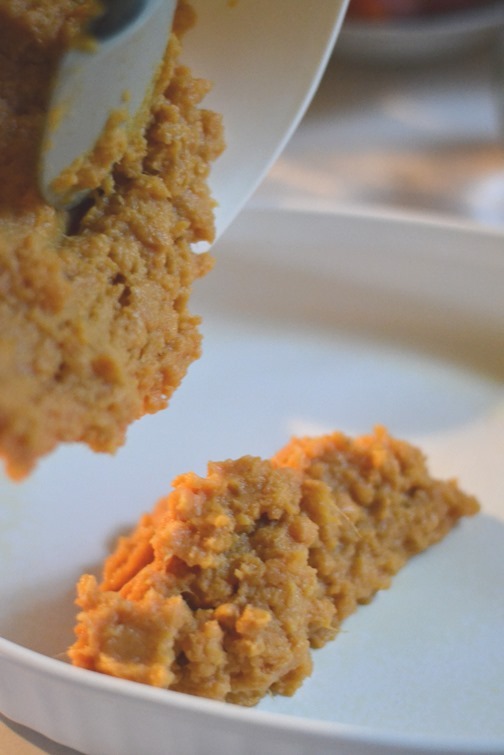 Simply pour Sweet Potato mixture into baking dish. 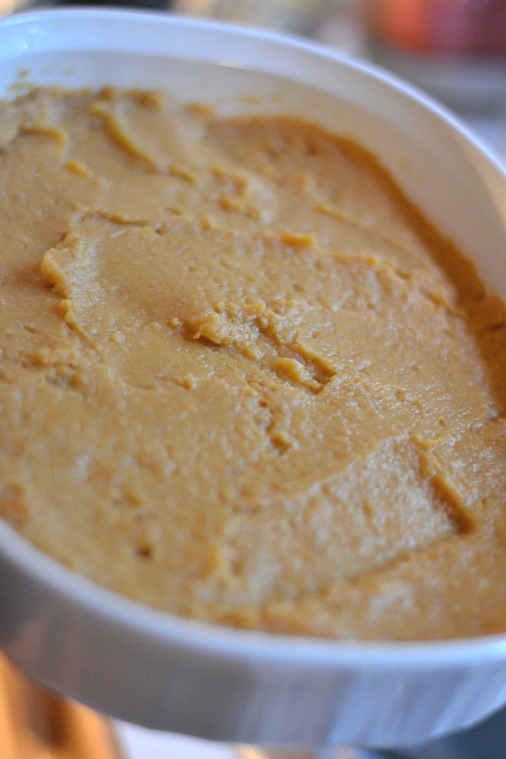 Spread out the Sweet Potatoes in baking dish. Bake uncovered in a 400 degree oven for 25 minutes. 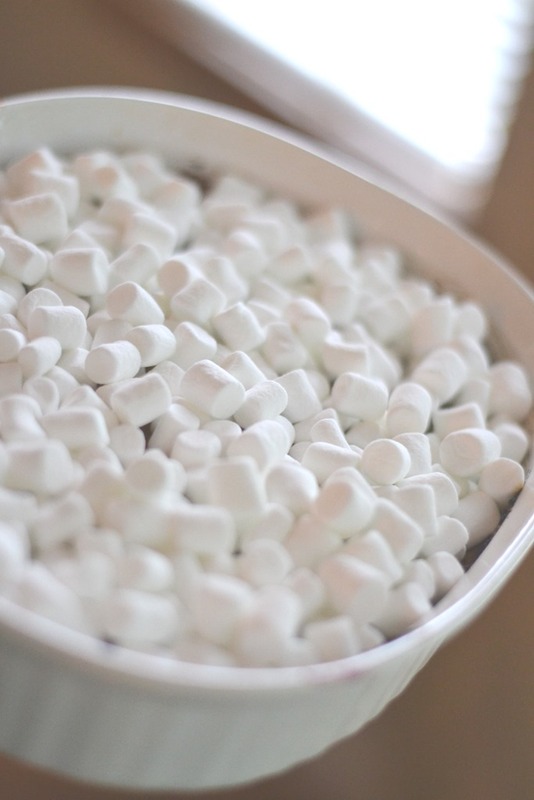 Put under broiler in oven for a few minutes until Marshmallows are browned…. Sweet Potato and Marshmallow Casserole! With a touch of orange juice and topped with marshmallows, this is an all time family favorite for years. This recipe is SO EASY TOO! Not to mention…deelish!! 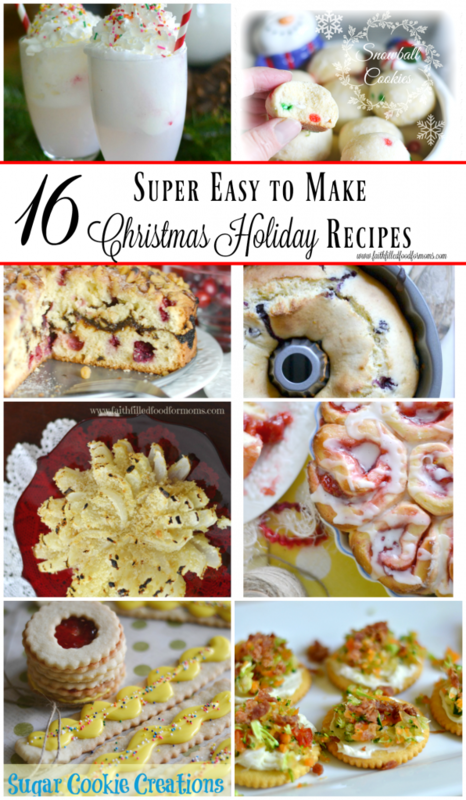 Need more Christmas Holiday Recipes?